Dr. Thomas Cornelissen was born and raised in the small Wisconsin town of Hudson. He graduated with honors from the University of Minnesota, Minneapolis in 1981 with a Bachelor of Science degree in Nutrition Science. He received his Doctorate of Dental Surgery in 1985 also at the University of Minnesota. He then went on to practice dentistry in various clinical settings throughout the Twin Cities, all the while continuing his education in the area of Cosmetic Dentistry. In 1990 he founded Calhoun Dental as his venue to provide personalized, high quality dentistry with a cosmetic approach. Calhoun Dental has proven to be very successful. He studied under many of the pioneers in the field of Cosmetic Dentistry. He is an active member of the American Dental Association, the Minnesota Dental Association, and the American Academy of Cosmetic Dentistry. Dr. Cornelissen is also certified in the newest technology of teeth straightening – Invisalign. 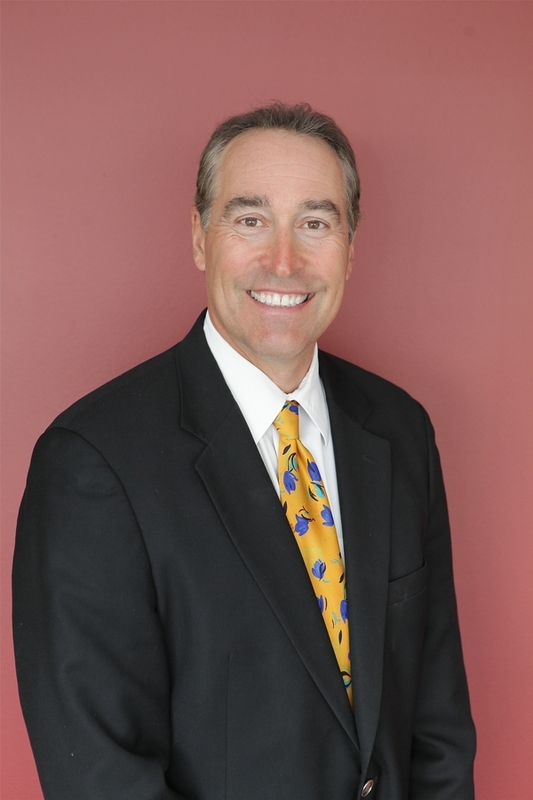 He has performed thousands of cosmetic procedures over the past 25 years creating many beautiful smiles. Dr. Cornelissen is committed to excellence in dentistry by frequently attending continuing education programs. He utilizes and networks with some of the top specialists in the area including periodontists, orthodontists, oral surgeons, and endodontists. He also sends his lab cases to some of the premier dental labs in the country. A wealth of knowledge can be accessed from a free consultation at Calhoun Dental with Dr. Cornelissen. When the doctor is not practicing dentistry he enjoys downhill skiing, rollerblading, mountain and road biking, hiking, weight training, the outdoors, fine dining, the beach, scuba diving, a good book, movies, music, the Twins, the Vikings, the Timberwolves, and a good night's sleep!